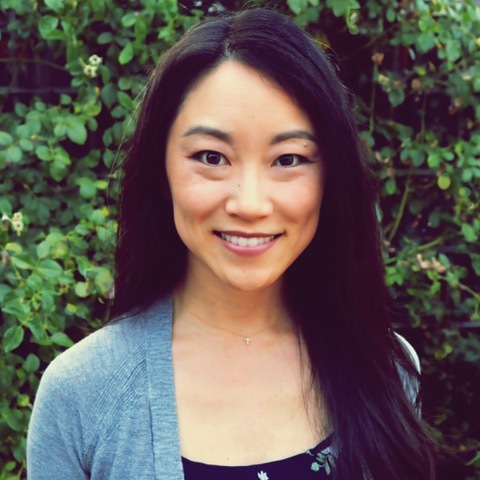 Jessica Wong is a Registered Associate Marriage and Family Therapist. She earned her Master’s degree in Counseling Psychology from Santa Clara University. Jessica believes that people were created to be fully alive, connected, and whole. But painful emotions, long-standing habits, and difficult circumstances can prevent them from accessing that flourishing life. Thus, she seeks to provide a safe, compassionate space for clients to feel heard, experience healing, and become empowered to reach their full potential. Jessica works with individuals, couples, and families in the areas of anxiety, depression, grief and loss, trauma, life transitions, infertility, self-worth/identity, communication skills, and relational issues. For those who desire it, she welcomes the integration of faith and spirituality into therapy as a powerful way to facilitate growth and transformation. Furthermore, Jessica has a passion for supporting ministry leaders through difficult seasons that may include crisis of faith, suffering, stress, or burnout. In addition to working with clients, Jessica is passionate about cultivating spiritual formation in faith-based settings. She has served in various ministry roles for over 20 years, involving spiritual formation, preaching/teaching, music leadership, retreat facilitation, and pastoral care. She and her husband have been married for 11 years and have had the privilege of being foster parents for a season.